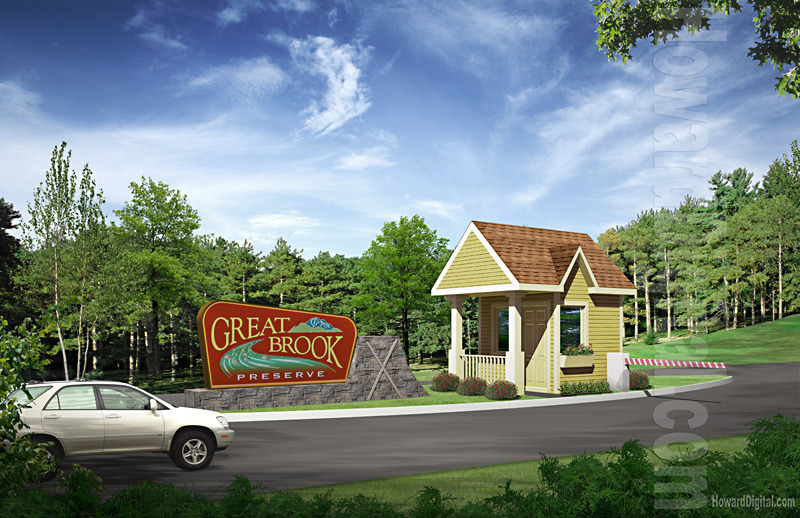 The Great Brook Preserve Resort and Condominiums are located in the exotic getaway of Maine’s Sunday River area ME. 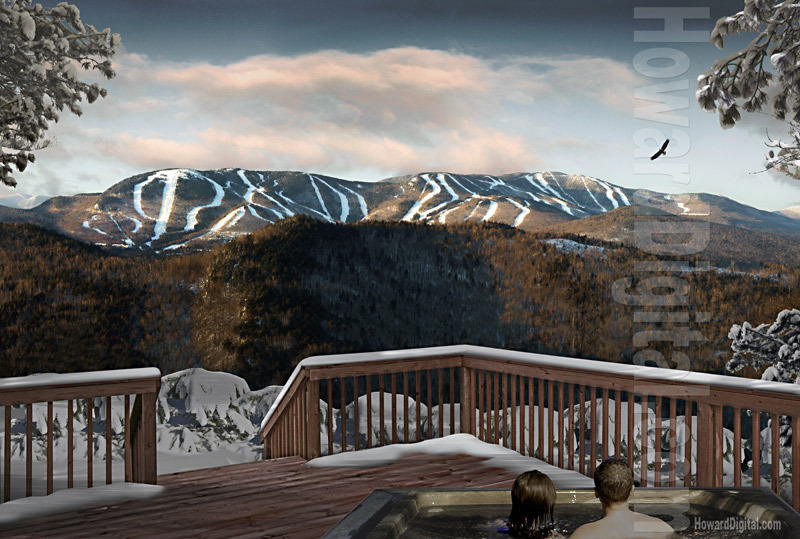 This resort features an impressive array of amenities and is the perfect balance between natural surroundings and luxury. 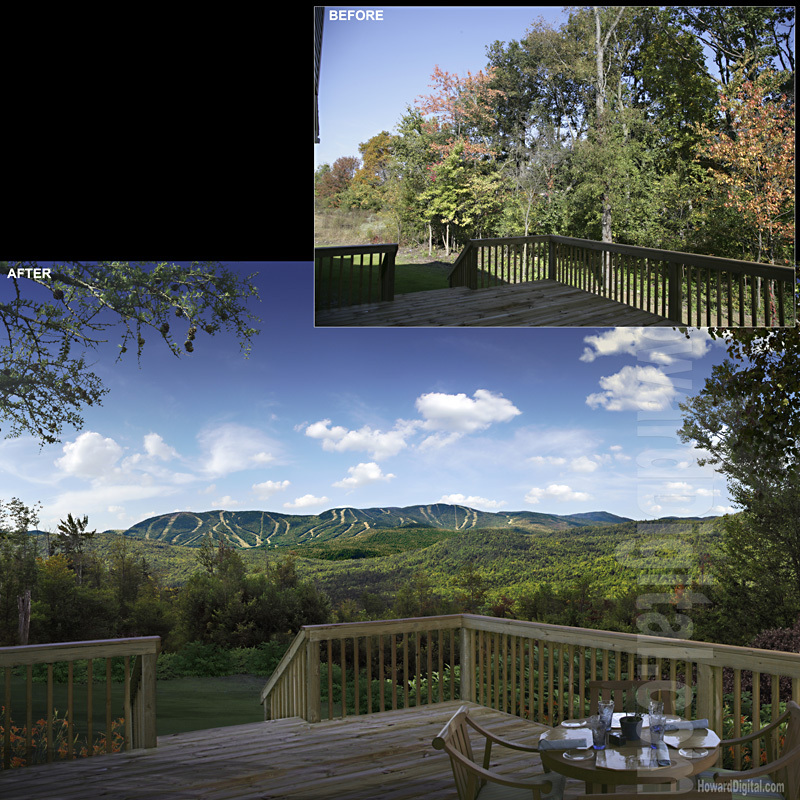 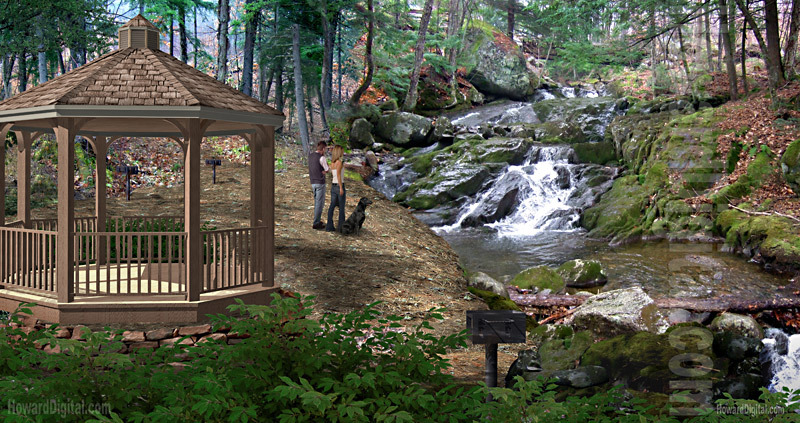 With spectacular views Great Brook Preserve is sure to please the most discriminating of travelers.